Toby’s Sports has vowed to continue expanding after establishing more than 50 stores over a period of 40 years, cementing its dominance as the country’s largest multi-brand sporting goods and apparel retailer. Toby Claudio, president of Quorum International, Inc., the parent company of Toby’s Sports, proudly announced this achievement at the recent 40th anniversary of the company. Claudio said they will continue to build more stores to become more accessible to customers. Claudio said that Toby’s achievement could not have been possible had it not for the men and women that helped steer Toby’s to its status as the leading and biggest sporting goods provider in the Philippines for the past four decades. 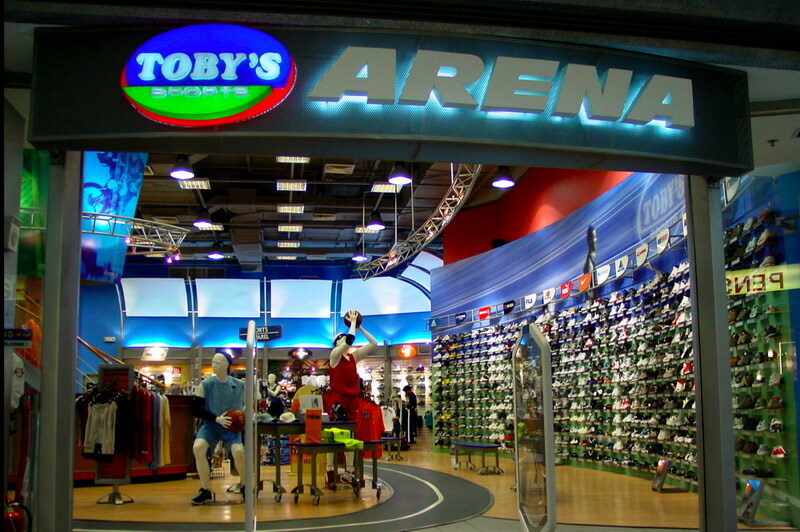 “From being a humble toy store to what is now the largest multi-brand sports retailer in the country, Toby’s Sports proudly acknowledges the individual and collective contribution of every member of our growing family,” said Claudio. As the company charters another milestone, Toby’s Sports founder and chief executive officer and father to Toby, Bobby Claudio, also “retired his jersey” and passed on the torch to the younger generation. “I am extremely confident that Toby’s Sports will remain on track as it continues to break boundaries as long as we remain committed to the time-tested advocacy, standard of excellence, and core values that propelled us to where we are now. This, of course, comes with an open mind and a burning passion for innovation,” said the former CEO. Toby’s Sports prides itself in having the widest selection of products in the country. It offers a well-curated lineup of the latest sports footwear, apparel, equipment, and accessories from the world’s leading brands, including a diverse portfolio of its own in-house brands that combine performance with value. The specialty sports store has a team of sports specialists and enthusiasts who are ready to share their expertise with anyone who walks into any of its over 50+ stores nationwide. The establishment has also extended the shopping experience well beyond mall hours with its e-commerce store. Throughout its 40 years in the industry, Toby’s Sports has become more than just a store of sporting goods, as it continuously builds itself as an ally in sports and fitness of its millions of customers. “Toby’s Sports is here not just to provide you with the gear that you need, but more importantly, to inspire you to succeed. In sports and life, We Got This,” the younger Claudio added.